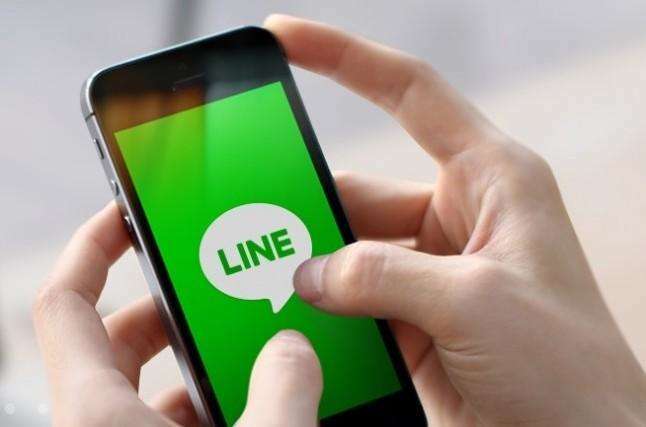 "I mistakenly tap on the Delete button, then all my chat history on LINE with my friend including the messages, calls, videos and photos sharing with friends was disappeared. Is there any way can help me find them back? Thanks in advance! To find back your lost or accidently deleted LINE messages, photos, calls, videos, Tenorshare UltData is definitely your best choice which aims to help you recover all your disappeared data from iPhone, iPad and iPod touch with ease. Let's take a look at how it works. As the best LINE chat history recovery software 2017, UltData not only provides solutions to retrieve your deleted LINE conversations from iPhone 7/7 Plus/6s/6s Plus /6/6 Plus/5s even without backup, but also recover the lost LINE messages from iTunes or iCloud backup selectively with it. Below is the detailed guide of how to recover lost Line messages from your iPhone 7/7 Plus/SE/6s/6/5s/5 directly with UltData. You are able to preview deleted LINE messages before recovering and transfer those Line chat history to iPhone/PC after recovering. To get started, please free download this Line data recovery tool and install it, then connect your device to computer via a USB cable. Step 1: Launch UltData on your computer. By default, you will switch to "Recover Data from iOS Device" mode. Step 4: Check the files you need and click "Recover". You can either recover lost iPhone files to computer or directly recover them to your device. 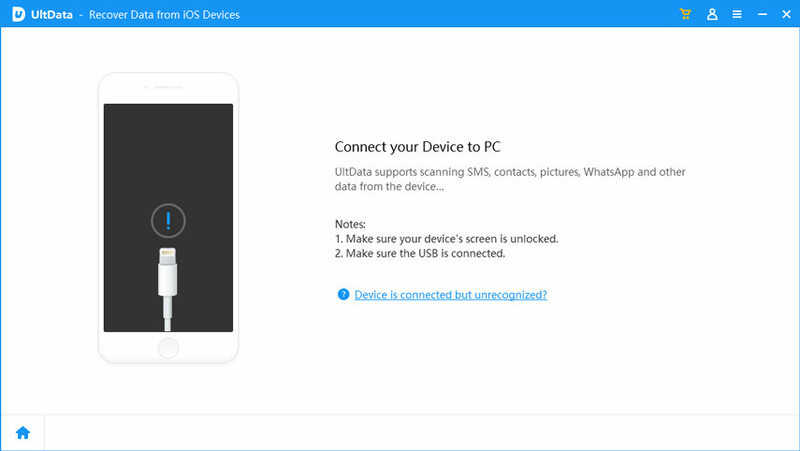 If you have backed up your iPhone with the LINE messages into iCloud, you can retrieve your iPhone, iPad or iPod touch from a backup to get back the lost LINE conversations, photos, videos, contact and so on. However, you must have the latest version of LINE installed before recovery. Then once update completed, just sign in to your iCloud account and follow the step-by-step guide below. Note: Please note that in order to use this feature, your device must be running iOS version 8.1 or later. Done! Your deleted LINE chat history has now been recovered successfully to iPhone or computer with Tenorshare UltData. For other types of file like WhatsApp messages, photos, contacts and etc. the steps are similar.